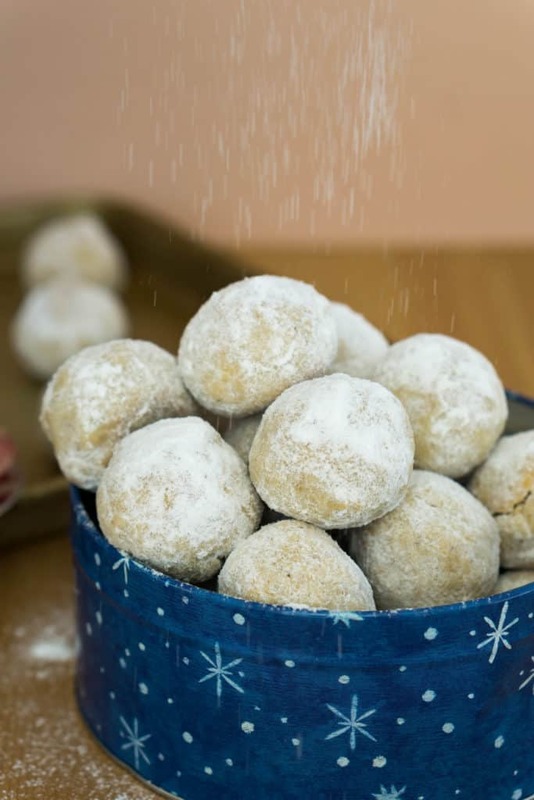 The Ultimate Keto Christmas Cookies Roundup! Okay so maybe that's a stretch. The Hulk probably didn't say that...especially with such grace, but let's be real - is he wrong? If you're not a cookie person, you're probably not doing cookies right, and WE'RE HERE TO FIX THAT. 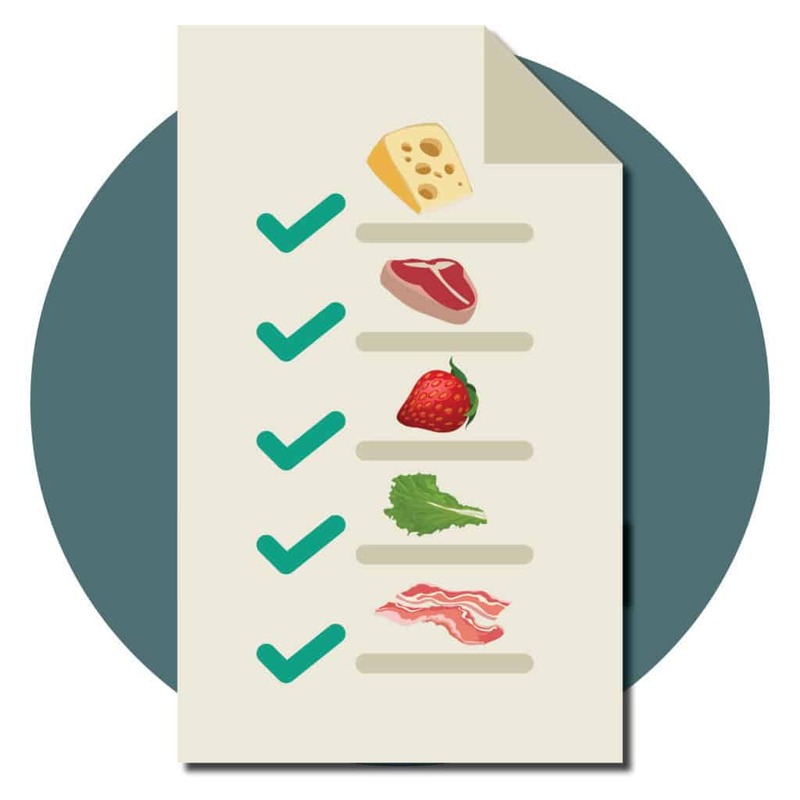 Our roundup is some holiday appropriate KETO cookies you guys will JUST HULK OUT ON this holiday! LET'S GET DOWN TO IT! Don't forget to set some out for Santa! 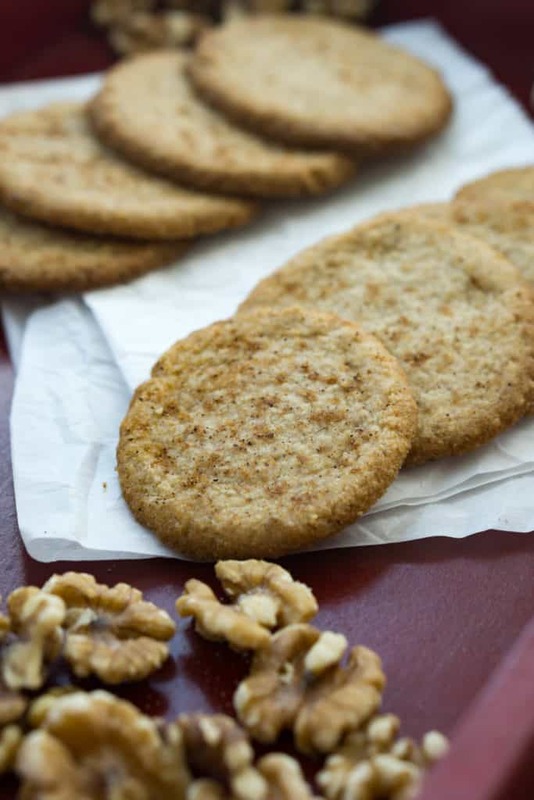 These nutty keto cookies are such a smash hit. Okay, I'll stop with the hulk references - maybe. But honestly if you are looking for a warm, crisp cookie that will store well in containers and make great gifted baked goods? 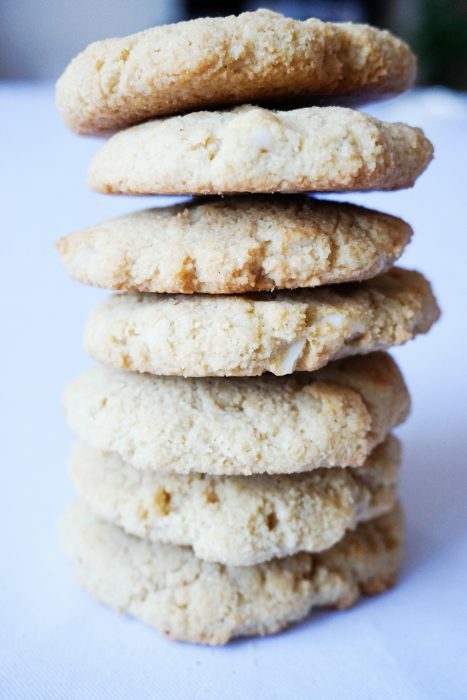 Look no further than these simple cookies that will be a knockout at your next gathering. SNOWBALL FIGHT! Actually, the only place you'll wanna throw these guys is IN YOUR MOUTH! Whip up some of these and don't be surprised if they don't make it past the first round of dessert - ....wait, you don't have more than one round of dessert? ...Don't tell me how to live my life. A HOLIDAY CLASSIC! These cookies are absolutely perfect for gifting! 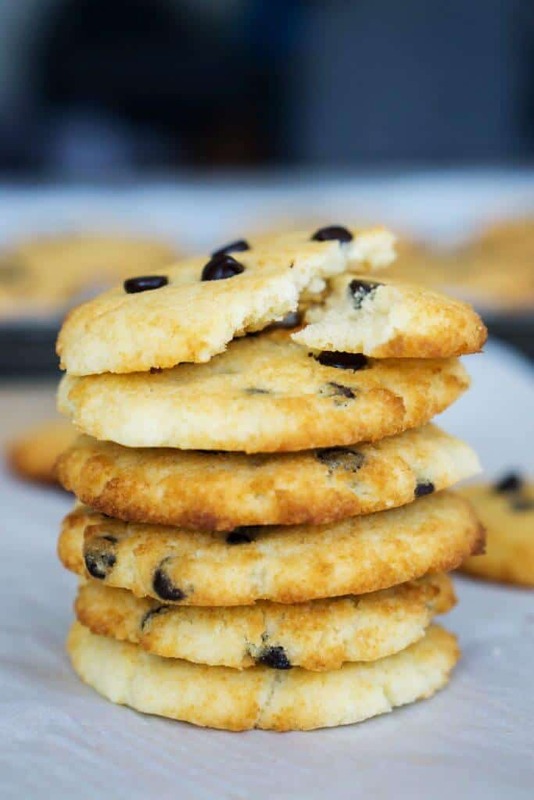 A SECRET INGREDIENT made these perfect CHEWY Coconut flour Keto chocolate chip cookies SHINE! The holy grail of keto cookies, right here everyone. Slip these into your holiday spread and nobody will be any the wiser!! If you have not pumpkin-spiced-up-your-life yet, what are you waiting for!? This cookie is JUST SO seasonal, but you won't see us stopping come March! Ribbons of pumpkiny goodness, you can't go wrong! ​Are you accident prone? Do you burn water? Let's just be real, we haven't always been pros. ZERO BAKING REQUIRED. How easy would these be? Make a double batch though - you'll thank us later! Joy to the world, THESE BOMBS ARE HERE! The perfect addition to the dessert platter. What? They're trying ot tell me DESSERT PLATTERS aren't a thing, but I disagree. These are icredible. The fluffiness of the coconut interior paired with the silky smooth chocolate exterior! Make a double batch! 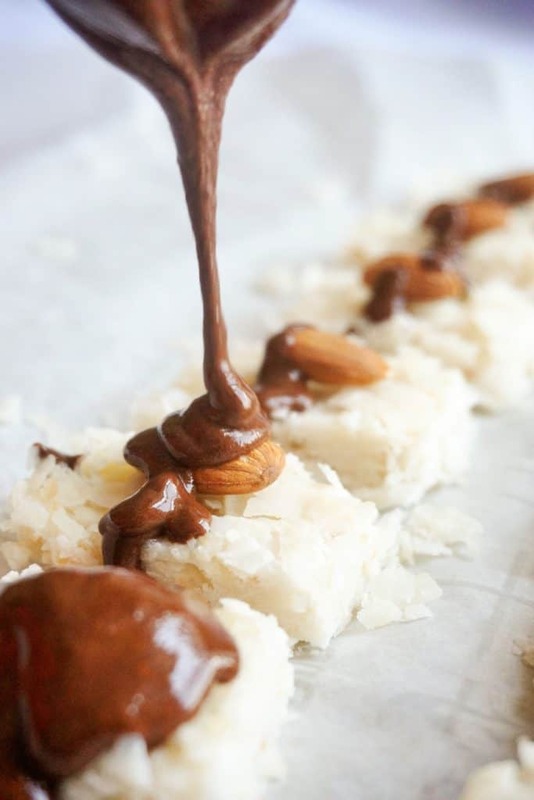 Get the recipe for Keto Almond Joy! Maple, you guys. MAPLE. Maple is a breakfast flavor, so like, that means you could technically eat these for breakfast, right? I mean, we're not gonna judge you! These delicious cookies are sure to put a smile on any maple lovers face! What's better than chocolate cookies? DOUBLE CHOCOLATE COOKIES. 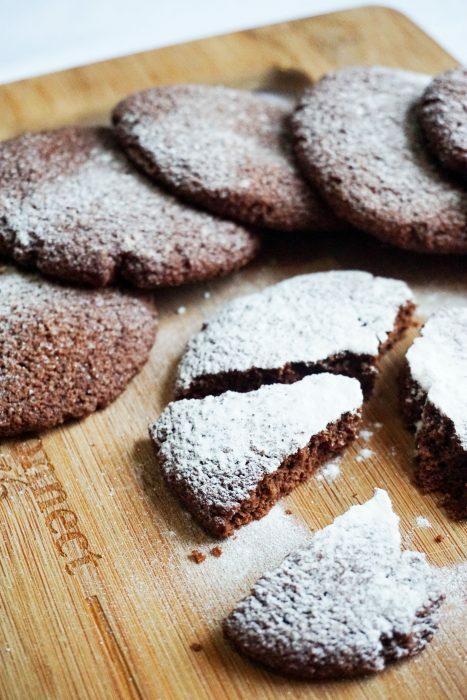 These cookies are every bit as chocolatey as the full test version! These definitely hold up for storing a few weeks at a time. Will also freeze well! Get the recipe for Keto Double Chocolate Chip Cookie! Pumpkins are the unsung heroes of these winter holidays. Pies, cheesecakes, lattes, you can't escape it! 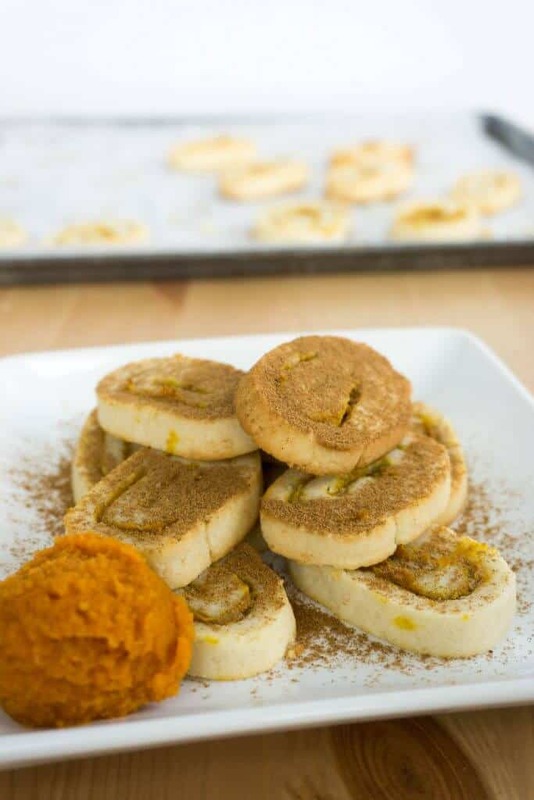 Check out our gluten free pumpkin cookies and you'll be spicing up your life in no time!! Zigazigahhhh. 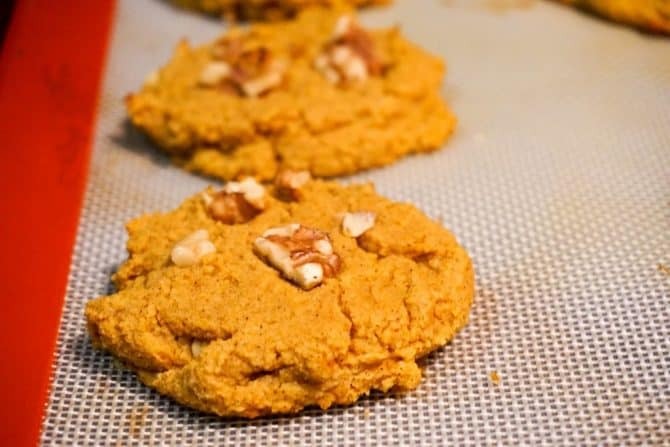 Get the recipe for Keto GLUTEN FREE Pumpkin Cookies! 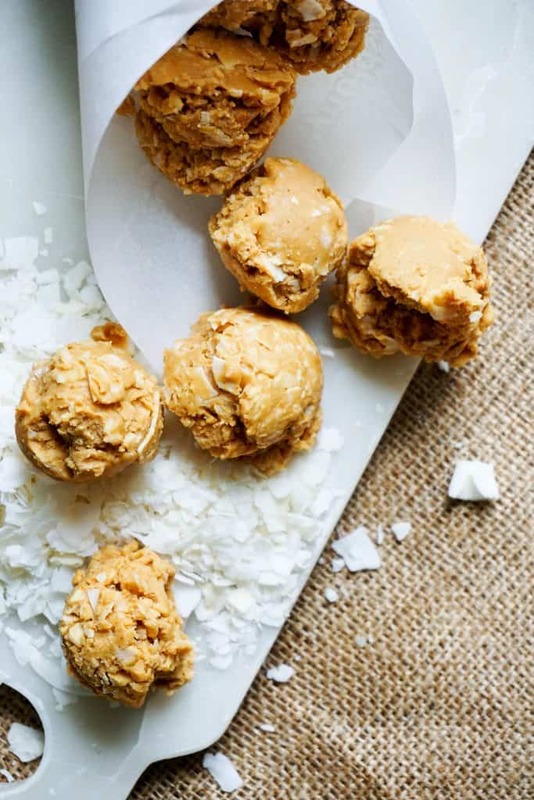 You'll be sleigh-BALLIN with these peanut butter balls! We tried to pepper in some treats here and there in this wrapup, just giving you guys some ideas for home prepped holiday git giving! THESE ARE A SURE hit! Creamy, delicious, with the perfect balance of peanut buter to cholate! 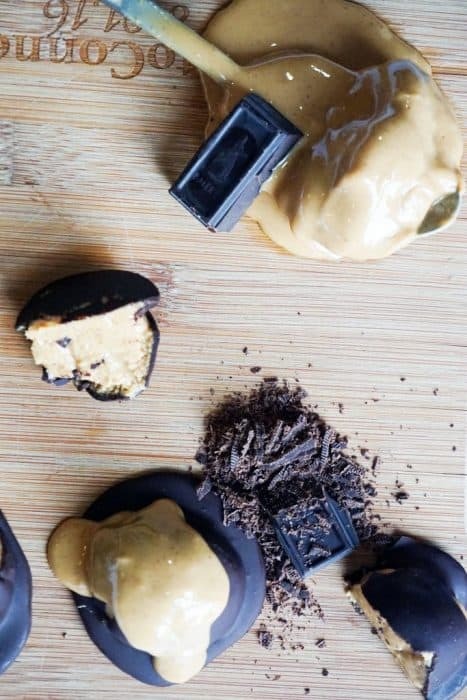 Get the recipe for Keto PEANUT BUTTER balls! Box em up and gift them. Ship them to your mom. Put them out on your dessert platter (I'm telling you, it's a thing). Trust us when we say your holidays are looking EXTRA sweet with these goodies around. Until next time, stay sweet KC fam!